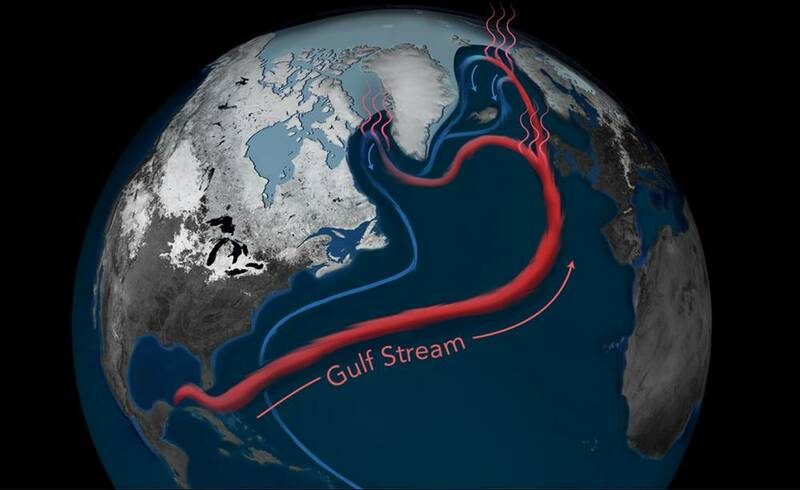 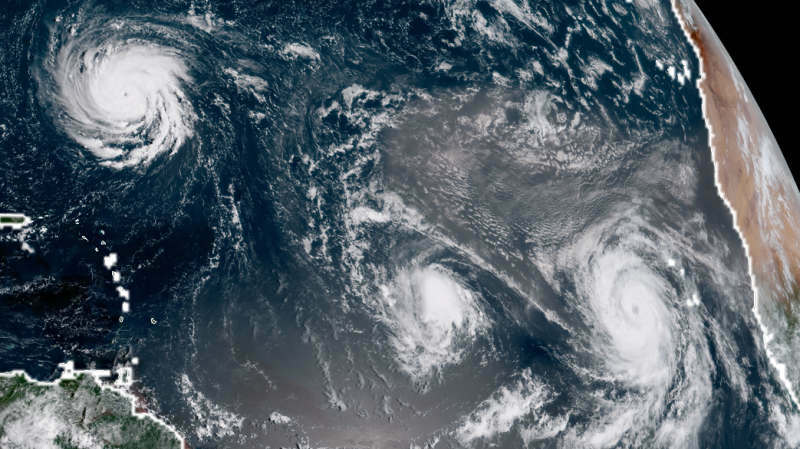 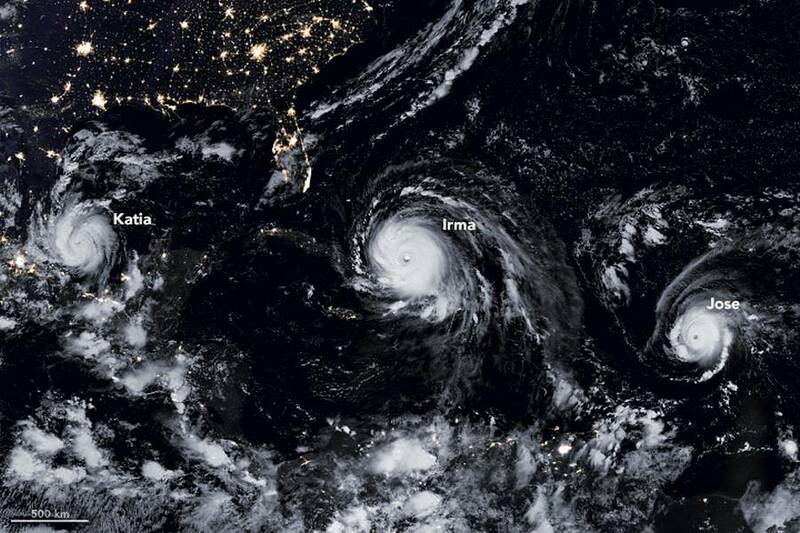 The Atlantic circulation system is currently at its weakest point in the past 1,600 years. 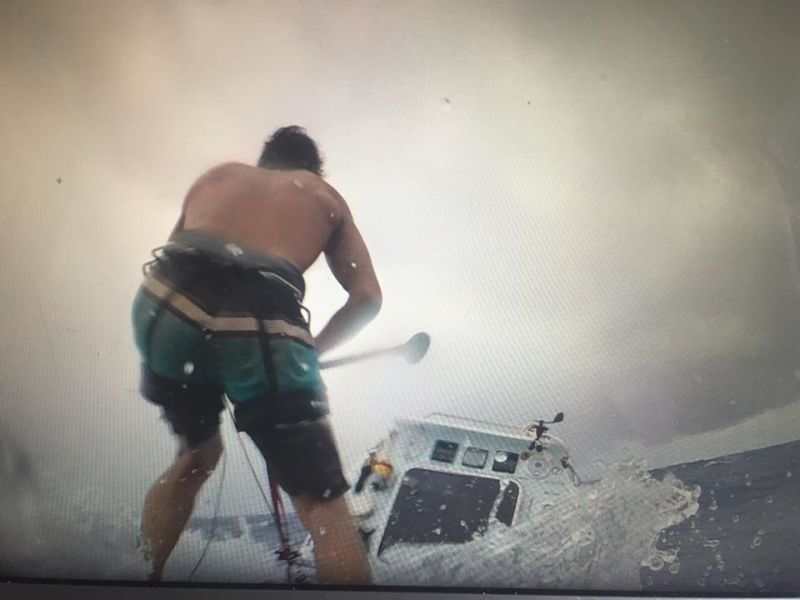 Chris Bertish became the first man to successfully to cross the Atlantic Ocean on a stand-up paddleboard. 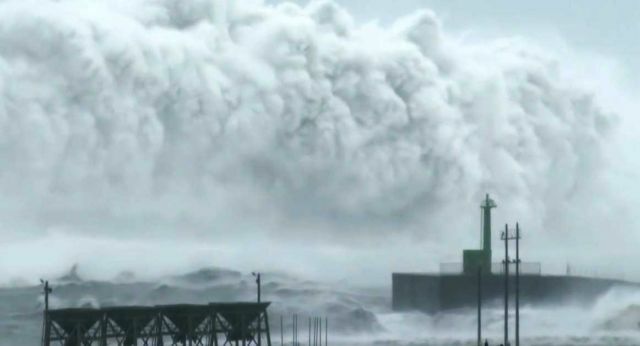 Record-breaking 19m wave measured by a buoy, detected from the World Meteorological Organization. 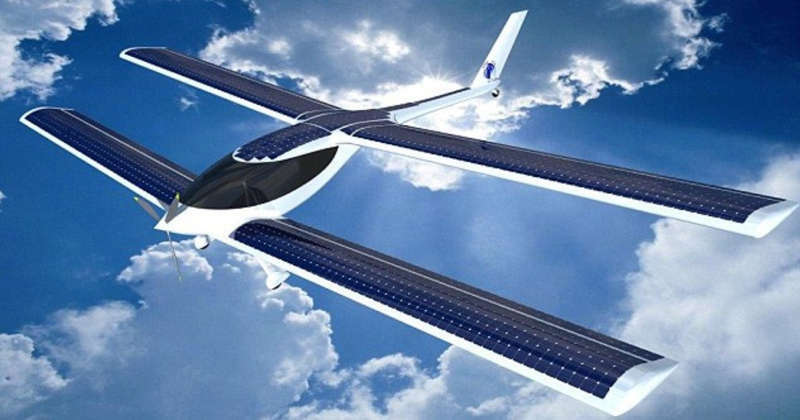 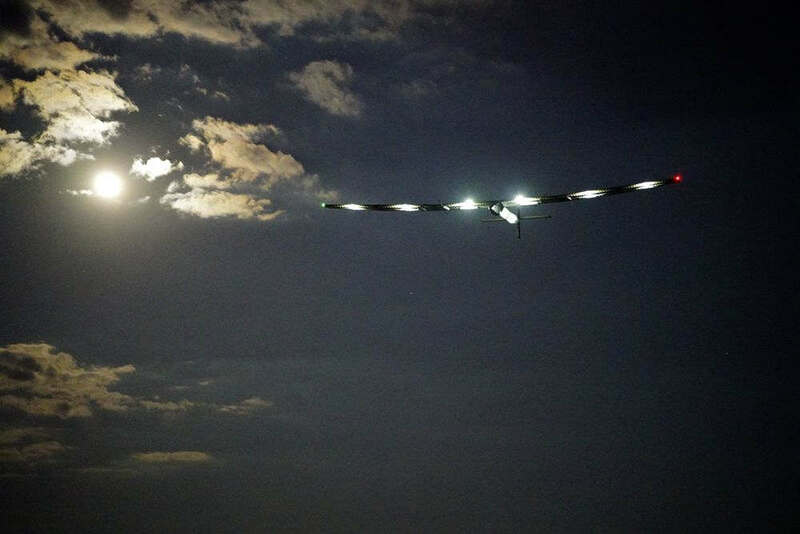 Eraole, zero-carbon aircraft fueled by biofuel, is set to fly across the Atlantic. 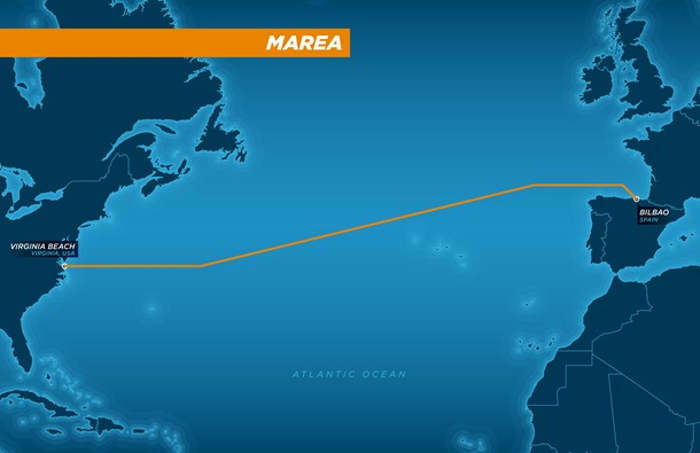 Crossing the Atlantic in just 48 Hours! 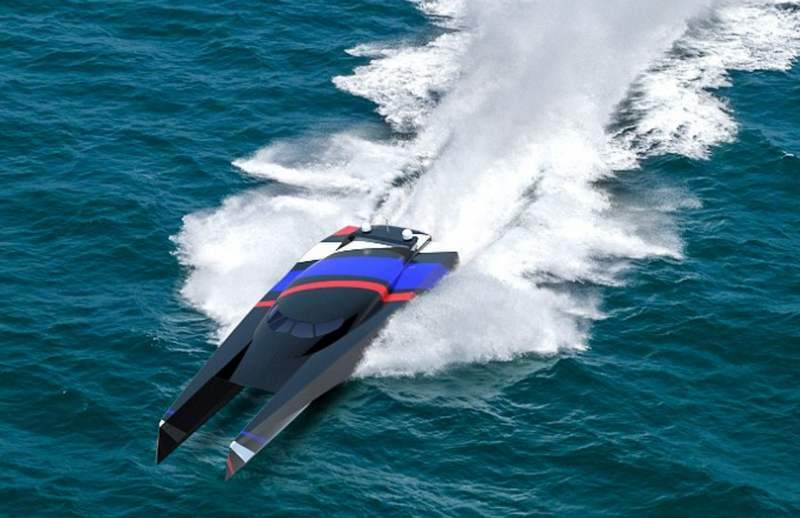 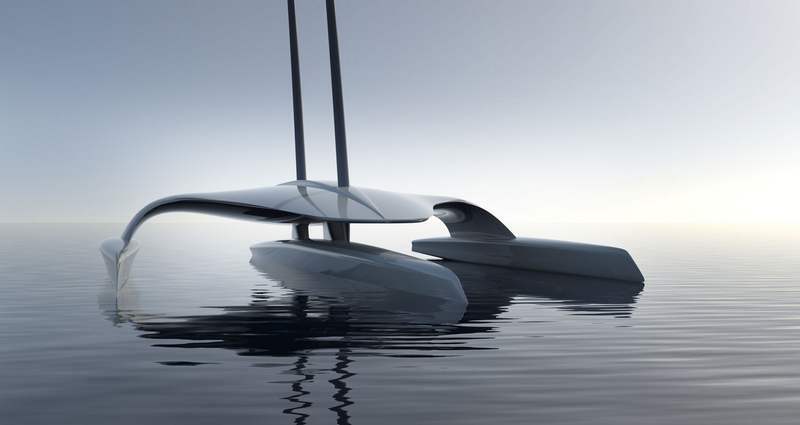 A wave-piercing powerboat will attempt to cross the Atlantic, by sailing from Cornwall to New York, in just 48 hours!